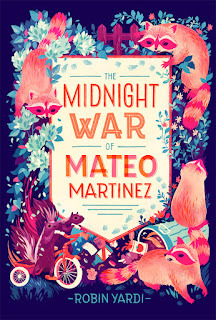 Kidliterati: The Inside Scoop on March's Debut Middle Grade! 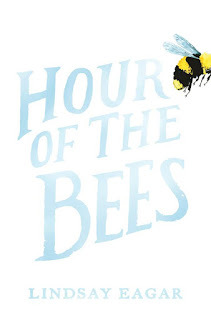 The Inside Scoop on March's Debut Middle Grade! As you guys know, we're big fans of getting the inside scoop on books. In our K10 series, we ask kids to spill the beans about their favorite kidlit reads. And in our Secrets of Kidlit posts, we share tips on writing and interviews with inside sources in the book world (that's you, librarians!!!). For 2016, we're adding the inside scoop on each month's debut middle grades! Not only will you find a clear summary of each of the debuts, but the authors are also providing a handful of tidbits about their stories or themselves. Read on to learn more about March's releases, and read previous months by searching the tag "Inside Scoop" at the bottom of this post! A mystery has washed ashore at the coastal town of Maiden Rock. Quinnie Boyd’s teacher, Ms. Stillford, hasn’t shown up on the first day of school—or the day after that. Quinnie thinks it’s a kidnapping case. Her mom, the town sheriff, doesn’t believe her, but Quinnie’s going to follow her instincts—even if she has to tiptoe around her mom to do it. Quinnie’s investigation will take her through a damp marsh, a lobster pound, and more of Maine’s messiest places. On the way, she’ll have help from her glamourous new neighbor, Mariella from New York, whether Quinnie wants it or not.As the girls hunt for clues around Maiden Rock, they’ll encounter a swarm of cats, two nuns with a speeding habit, and a group of tattooed rocker- types who’ve been pigging out on lobster fries at the town café. And if Quinnie’s hunch is right, the search may lead them right into danger . . .
1. After Labor Day in Maiden Rock, Maine, when all the summer people have gone home, Gusty’s café is still making chowder, lobster fries, blueberry pies, and cinnamon buns. 2. The lore of Maiden Rock involves sailors being lured by sirens’ calls and scorned maidens throwing themselves to their deaths. 3. A famous crime writer is spending the winter in Maiden Rock. Life is confusing for Mateo Martinez. He and Johnny Ramirez don't hang out anymore, even though they used to be best friends. He and his new friend Ashwin try to act like brave, old-time knights, but it only gets them in trouble. And last night, two skunks stole Mateo's old trike. Mateo is too big for that rusty kid toy. He has a cool, shiny new bike anyway. But Mateo also has a neighborhood to protect. And he's about to begin a big, stinky quest to catch the thieves in the middle of the night! 1. Mateo’s new best friend, Ashwin, loves to collect goofy and gross animal jokes like: Why do gorillas have such big nostrils? Because they have BIG fingers. 2. Mateo and Ashwin once built a for-real catapult, which their neighbor, cranky old Mr. Mendoza, was not happy about. And neither was his cat. 3. Turns out those trike-stealing skunks are solders in a midnight war for playground freedom, and like any good tactical force, they have a top-secret base, which is absolutely as cool as it sounds. But there is only one way to get into STINK BASE… read the book! On a stormy May day in 1929, William and Maxine arrive on the doorstep of Battersea Manor to spend the summer with a grandfather they barely remember. Whatever the cousins expected, Colonel Battersea isn’t it. Soon after they settle in, Grandpa receives a cryptic telegram and promptly whisks the cousins off to New York City so that he can meet an unknown courier and collect a very important package. Before he can do so, however, Grandpa vanishes without a trace. When the cousins stumble upon Nura, a tenacious girl from Turkey, she promises to help them track down the parcel and rescue Colonel Battersea. 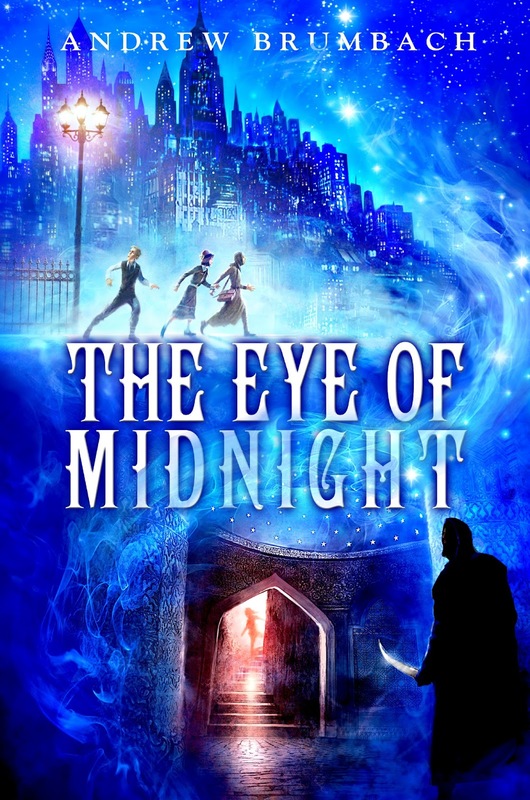 But with cold-blooded gangsters and a secret society of assassins all clamoring for the same mysterious object, the children soon find themselves in a desperate struggle just to escape the city’s dark streets alive. 1. Maxine has a penchant for wearing red accessories—red hair bows, red hats, red handbags—because she suspects she cuts a rather unmemorable figure without them. 2. William and Maxine visit New York City in May of 1929. The city is booming. The Jazz Age is in full swing and Prohibition has made the sale of alcohol illegal, although a brisk black market keeps the city well supplied. Construction of the Chrysler Building is almost finished. Little do the cousins know the stock market is just about to crash, and the country will soon enter the Great Depression. 3. Nura is a Turkish girl who wears an amulet around her neck called a nazar boncugu. It is a circular blue bead that looks like a staring eyeball, and it is believed to ward off the ill effects of a covetous glance, otherwise known as the dreaded evil eye. 4. Horatius Battersea is a retired British colonel. The old widower lives alone in a sprawling New Jersey mansion and drives a silver Rolls-Royce Phantom. He hasn’t seen his grandchildren in years, and has never really taken any interest in them… until now. 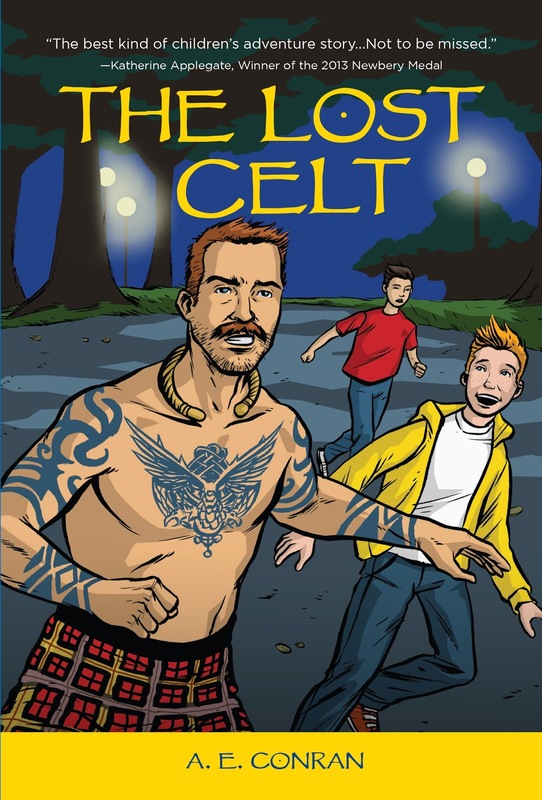 Fourth graders Mikey and Kyler are convinced that they've seen a real live Celtic warrior transported to the present as part of a secret defense project. If they track him down, they're sure to reveal the secrets of time-travel once and for all, and write the best Veteran's Day report in the history of Veterans Day reports. Instead, they discover a different secret: the invisible effects of war on veterans of all generations and their families and the transcendent power of friendship. 1. The Lost Celt is based around two holidays: Veterans Day and Halloween. 2. Kyler tells Mikey about wood frogs in Alaska to prove that incredible things, such as time travel, happen all the time. I agree with him. Wood frogs freeze themselves like little frogsicles for up to eight months of the year. They stop breathing and their heart stops beating. But then they defrost and come back to life in the spring! I mean who would believe that? But it’s true! 3. I based Mikey’s mom on myself. Like her, I took away the guns from all the toy soldiers I gave my son. I resealed the boxes and colored over the pictures so he wouldn’t know. A few months ago I found a film canister full of tiny guns. My son said, “Yeah, I always wondered where the guns went.” I obviously didn’t fool him. 1. Part of the research for HOUR OF THE BEES was opening three separate YouTube videos—one of honeybees swarming, one of a rattlesnake’s tail shaking, and one of a rainstorm gathering steam—and listening to them all three at the same time. 2. A traditional New Mexican sheep-ranching dish is prepared in this book. Its ingredients include sun-roasted chili peppers and lamb’s blood!